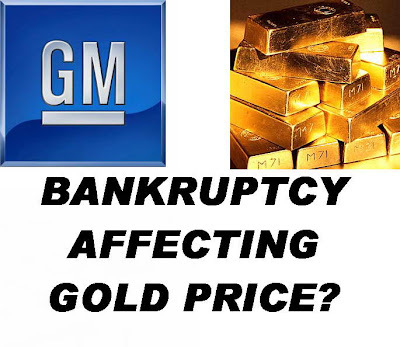 Will GM Bankruptcy Affect Gold Price? Gold $1000? 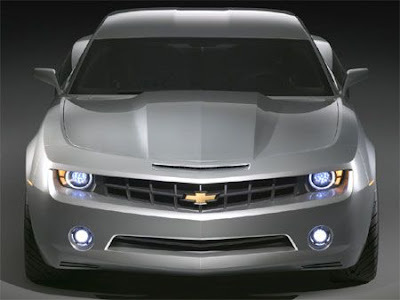 First give a very brief overview of the announcement of the GM bankruptcy. Then we give a quick overview of how our five favorite precious metals have all risen in the past week or two. On June 1 General Motors is expected to file for bankruptcy. This move stemming from the GM bankruptcy will give the company an expected $30 billion in taxpayer dollars, a third of which will be lent to the auto-maker from the Canadian government. GM will close around a dozen factories and again lay off workers. This time as many as 50,000 people will lose their jobs at GM. The United Auto Workers (UAW) auto-workers' union is scheduled to receive $20 billion from now bankrupt GM. In exchange, the new union will then own a 10% interest in the new GM in exchange for what GM owes its past and current workers. 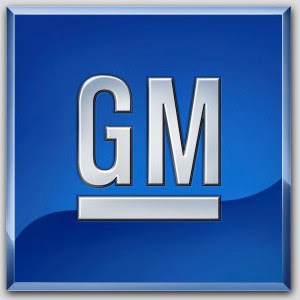 The Obama administration reported that GM would continue to sell only Chevy, GMC Truck, Cadillac, and Buick. Smaller names such as Hummer and Saturn would expected to be scooped up and purchased by investing companies, however, they will likely suspend production. Silver price - Silver up similarly to gold. 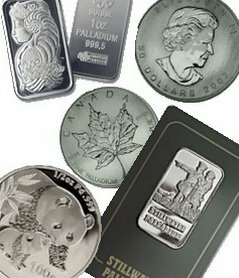 Silver was $13.70 an ounce on May 19th, $14.70 a week ago, and darn near $16 June 1. Palladium price - Palladium up, but hasn't been on a steady increase like gold and silver. It was $220 on the 19th of May, jumped up to $230, dropped back to $220 a week later, and again today is up over $230. Platinum price - Platinum up. Its chart looks similar to that of gold/silver mixed with that of palladium! On May 18th it was around $1110 per ounce. Then, it $1150 for a week, then dropped again, but unlike palladium, it didn't drop back to its May 19th price, it only dropped to $1125 or so. However, you'll notice above that I said the 18th, not the 19th. On the 19th platinum was up to $1125. Somewhat odd behavior, but both investors as well as industry affects the platinum price more than any other metal so its erratic volatility can be expected. Today: $1220. Rhodium Price - Rhodium up! Rhodium may move daily in small increments as other precious metals do, however, it isn't quoted as moving until it makes a $50 or more move. Rhodium went up mid-May to around $1300 per ounce, and just a day or two ago it dropped to $1225 bid price. Now, it's back to $1300. Remember, rhodium is very industrial. How do we think these prices will be affected? Personally, I don't think we'll see a huge change. I do think gold will hit $1000 an ounce again, but I don't think it will hit $1025. Then, in less than a month, I think it will drop back to $950. I think silver won't reach $18. I don't even think it will reach $17, actually. I think it will go back down to $13 per ounce or even less. However, I wouldn't be surprised if it were to remain in the $14-15 range for the next few months. I don't think palladium, platinum, and rhodium will move very much all. There you go. Don't you like how I'm NOT telling what WILL happen? Whenever I read an investment site I see "GM Bankrupt, Gold to Rise" or "Stocks Bullish, Commodities to Drop" and someone's prediction stated as fact on a financial website. If all people follow these ideas, then won't that make the market move in the exact opposite direction? Here's a fact: 80 or 90 percent of people who invest in stocks and commodities lose money. These guys get "tips of the day" of how to invest. Do I do that? Well, look at my predictions above. I don't think the GM Bankruptcy will affect any metal by more than 10%. That 10% IS enough to make money on your investment, but I'm not a day trader and not going to sell/buy until it moves a good 30-50%. Why? The truth: I'm lazy! It's not that it's risky, it's that you have to really ALL the news and factor in many, MANY things. I don't want to do that, for one. And two, if I do, I'm bound to make a mistake, thus I create my own risk. My final prediction to you is that the current trend will be small movements upwards then small movements down. Do I hope I'm wrong? Heck yeah! Let's see $2000 gold and $1000 palladium! Let's keep rhodium low because I haven't bought any yet! Silver, hmmm, I don't own much, so let's see that low until I sell some gold to buy silver. Good plan? Good luck in your investing. I don't think the market will be rocky, but others might, so you might be able to sell your metals for more than spot in the next week or so. If you're not in need of cash, though, I'd keep it. Have a fun week! Just a quick update here. I wrote this article very, very early on June 1, the day GM declared bankruptcy. And, everything has moved up since then except gold! It hasn't moved much, maybe about 5% or so, but still it's kind of interesting. Silver has hit $16, which I think is significant. And palladium $250, which we haven't seen since 2008! union will them own and I think that a good sing forGM's bankruptcy. Palladium Winning Over Gold Price!